Too Young for Ballet Pointe Shoes? 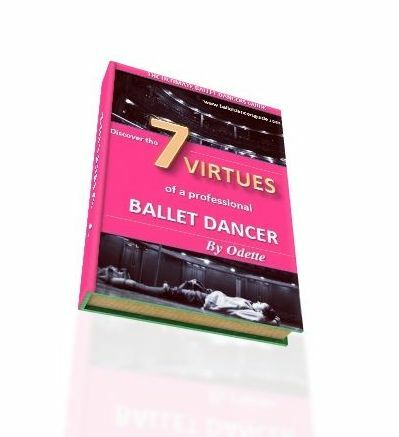 Hey Odette I love doing ballet and I want a pair of ballet pointe shoes just for fun. So I went to a dance shoe store to buy some but they said that I need a note from my teacher and I'm really scared to ask her. She is really funny and nice but for some reason I think she would say I'm to young to worry about it and I don't have enough training but I'm getting tired of the same thing but i mostly want them for fun:) I've even considered buying them online but I know you need someone with training to help you fit them so you don't get hurt but I want them so bad Im willing to do anything. can you please help me? To:- Too Young for Ballet Pointe Shoes? 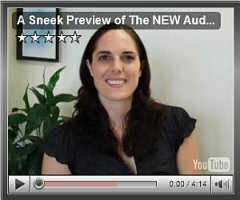 a quick look at Lisa's pre-pointe video to avoid possible future trouble. I understand you must be longing for pointe shoes but for every dancer, it is essential to be ready before you begin to wear ballet pointe shoes. Even if you want them mostly for fun, if you are not ready, you are putting yourself at harm and could damage your feet for the future. It is important you get your teacher's permission before buying pointe shoes, as she will know whether you are ready. Try not to be scared to ask your teacher. Perhaps approach her before or after your lesson and ask how long it would be before you would be able to begin pointe. Also ask what you can do in the meantime to help with the beginnings of pointe work. Don't feel afraid, that is what your teacher is here for. It is advisable to have your first pair of pointe shoes properly fitted, so avoid buying them online. It is a magical moment when you are ready to wear pointe shoes, so do not rush this stage but wait until the time is right. If you wait until you are ready and strong, it will be so much better and you will progress a lot quicker. As hard as it is, be patient - the best things are worth waiting for!